Deadly Premonition may be the most well known review I've ever written. It's certainly one of the most debated 10/10 scores I've ever awarded -- though I've not awarded too many. It's a score I stand by wholeheartedly, and Deadly Premonition remains the review of which I am most proud. 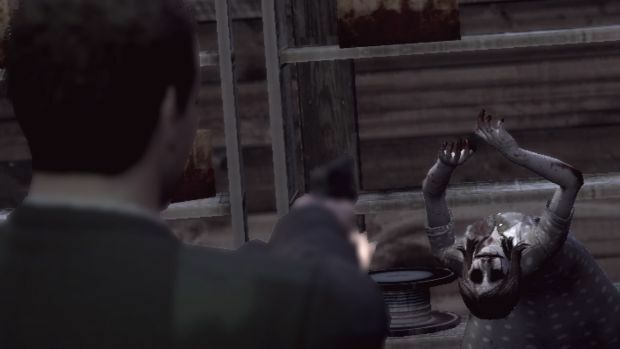 To this day, I still believe the best way to describe playing Deadly Premonition is that it's like watching two clowns eat each other -- it's perverse, it's wrong, and yet it's excruciatingly funny. 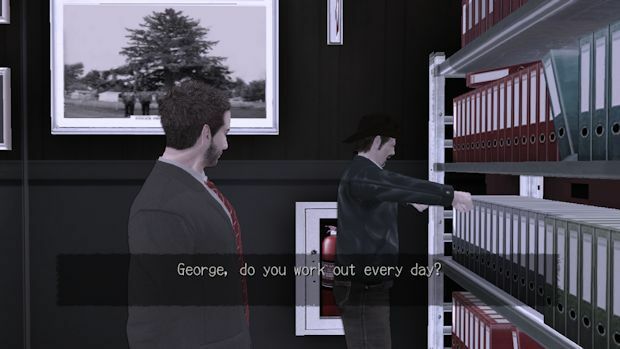 That's Deadly Premonition for you. So bad it's incredible. So wrong it's right. So broken, it's achieved a level of twisted perfection. 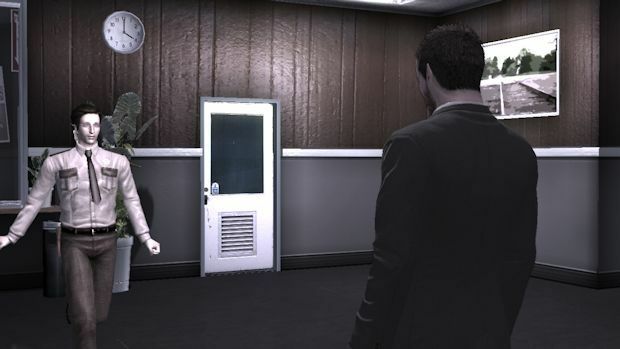 They say perfection cannot be improved upon, and that's something Deadly Premonition: The Director's Cut hopes to prove wrong. With improved graphics, extra content, and overhauled controls, the team at Access Games has pushed the boat out to make Agent York Morgan's return to Greenvale as superior as possible. It does, sadly, not live up to expectations. However, at least PS3 owners now get access to a beautiful, if quite inferior, adventure of a lifetime. High definition graphics may be a given in most games, but only in Deadly Premonition could they be repackaged as a compelling new extra. By far the most obviously noticeable change in the Director's Cut is the fresh lick of paint applied to the visuals, with a greater level of clarity and color. While the game can never be described as looking "good" no matter what you do to it, this new version at least looks better on modern televisions -- though your mileage may vary. The biggest key to your liking the new graphics is in whether or not you appreciate the removal of the color filter. The original version of the game has a drab greenish filter overlaying everything, leading to a game that appeared muted and muddy. Some fans appreciated the filter, and have reacted poorly to the new look. Personally, I quite like the filter gone. It allows me to enjoy York's various unlockable suits a lot more, and gives Greenvale's environments a lot more vibrancy than there was before. Sadly, any upgrade to the visuals has come at a nasty cost, with The Director's Cut suffering a disappointing hit to its framerate. Things now run at 30fps at best, and dips below even that during densely populated areas, or periods of rainfall. Turning the camera can now make one feel queasy, and while I don't find that it utterly destroys my enjoyment of the game, it does damage it, which saddens me greatly. The game's sound is similarly inferior, though not to the same degree. Occasionally, audio can stutter, especially when saving or loading content, and some of the dialog seems less clear than it used to be. Fortunately, the controls have not suffered for any of their alterations. York controls more fluidly, combat has changed the aiming controls to bring it more in line with "proper" third-person shooters, and overall getting around Greenvale is faster and more efficient. Though it's a controversial change, fighting enemies has become easier, with monsters taking less damage to go down. This is actually a far greater improvement than some would give it credit for. 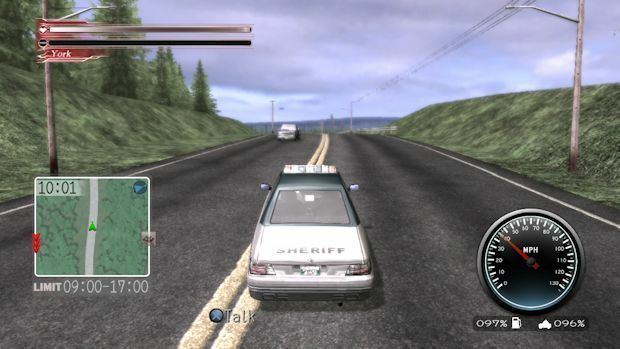 Deadly Premonition was never difficult, and its combat is far from the actual focus of the experience. Enemies were hurdles, not challenges, so reducing the time it takes to put them away makes the game's horror sequences far less tedious and keeps the action moving. Overall, you've got a game that retains all its humor and silliness at a snappier pace, and I've found it only contributes to my overall enjoyment of York's misadventures. As far as extra content goes, there's really not a lot. A few extra cutscenes have been woven into the investigation, and nothing playable has been added. There's the promise of new chapters being brought in as downloadable content, but having to buy extra stuff is hardly a substitute for a retail package that, in terms of narrative value, offers very little to someone who has already played the original game on Xbox 360. It's nice to see a little extra, but it's a little extra that could have been tossed onto YouTube -- and probably has been already. Outside of that, the PS3 version allows for PlayStation Move support and 3D glasses, both of which are more ancillary, temporary distractions than product sellers in their own right. The 3D in particular is something best checked out once and never again, given the game's dodgy framerate. Unless you really, really want to throw up, it's a good idea to keep away. Compared to what it could -- nay, should -- be, The Director's Cut is a bit of a letdown for fans of the game. 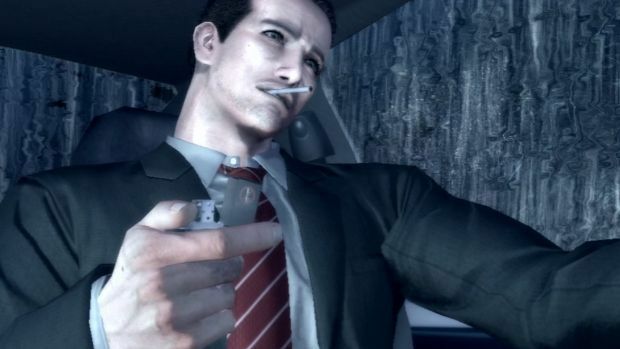 However, it should be noted that the brilliant core of Deadly Premonition, the stuff that makes it the compelling, divisive, utterly beguiling thing that it is, remains intact. Framerate dips and dodgy sound do little to unravel the carefully constructed parade of artistic weirdness that is Swery 65's crown jewel of game development. This is still a game in which you must command your player character to "look with interest" at a cup of coffee. This is still a game in which a federal agent speaks to a magic voice in his head in plain view of everybody. This is still a game in which urinating into a murder victim's skull before using it as a soup spoon is a charming dinner anecdote. Where musical dissonance becomes so normal, you're confused when the soundtrack fits the action. Where "mysterious capitalists" whisper in the ears of rhyming servants. Where survival horror and farce comedy become a shameless whole. Where the full game is stranger than anything like I've made it sound. For those new to Greenvale, this is going to still be a treat, provided you've got a very open mind. If you're one of these people, this is a game about an FBI agent tracking down mysterious red seeds found in murder cases, and comes to a Twin Peaks-inspired town to investigate. It starts as a bargain basement Resident Evil 4 knock-off, then suddenly turns into an open world populated by NPCs that run on daily schedules, offering time-sensitive sidequests that can reward players with anything from flamethrowers to magical dolls. This is a clunky and convoluted game, but in such a way that it only adds to the overall shoddy charm. To say it's a rough game is to put it mildly, but it's a roughness that exudes character. What would fail in most games contributes flawlessly to the success of this one. Above all, it's an overwhelmingly entertaining, raucously funny game. Due in part to deliberate design, and thanks in part to accident, Deadly Premonition is responsible for more laughter in my house than any other videogame ever created. That sounds hyperbolic, but it's damn true. 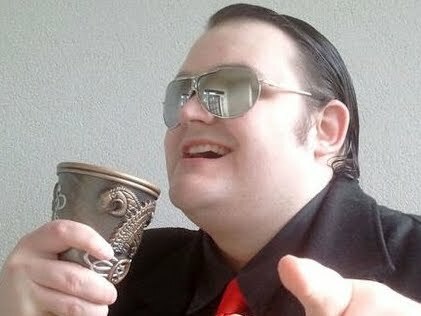 The foundation of Deadly Premonition, the stuff that matters, is still absolutely perfect as far as I am concerned. It is true, of course, that this perfection has been scarred somewhat by the faults found in The Director's Cut, and there's no denying that longtime fans may not be getting what they hoped for in this package. To newcomers or the severely dedicated, however, this is still a bloody great time, and remains one of those games that truly, desperately, must be experienced to be believed. No matter how much the rate of frames dropped. I'd say it is worth the asking price.